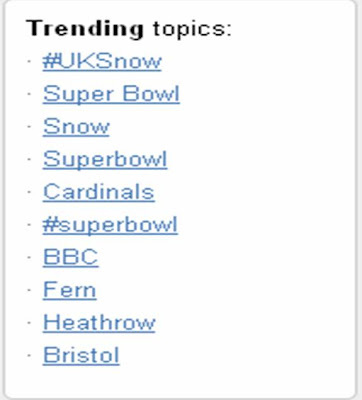 #UKSnow bigger than Superbowl on Twitter! 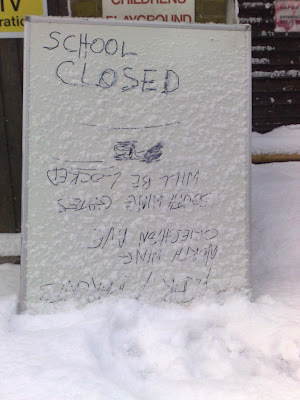 This morning the UK's National Rail website crashed under demand (*source BBC Breakfast), but Twitter users found other ways to keep up with what was going on through various Twitter mashup's - TechCrunch covering this in more detail here. 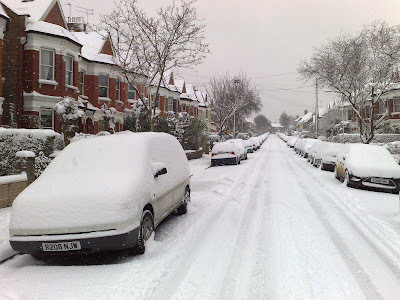 Snow always causes fun in the UK and today is no exception, however this time Twitter has provided an interesting alternative source of information and UK Twitter users continue to update everyone on everything from travel news through to size of snowflakes in a particular UK postcode. 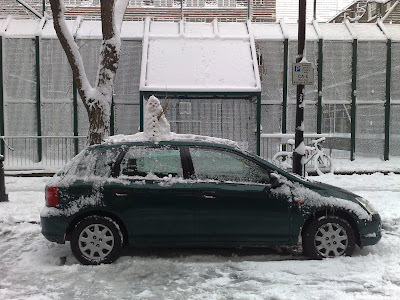 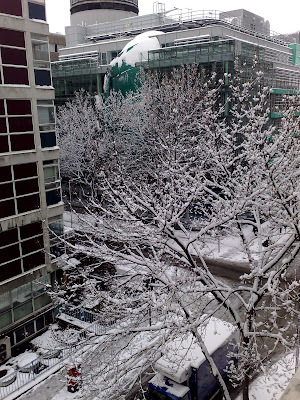 ......and if you want to see someone skiing to work in London, check out Fem's post here!